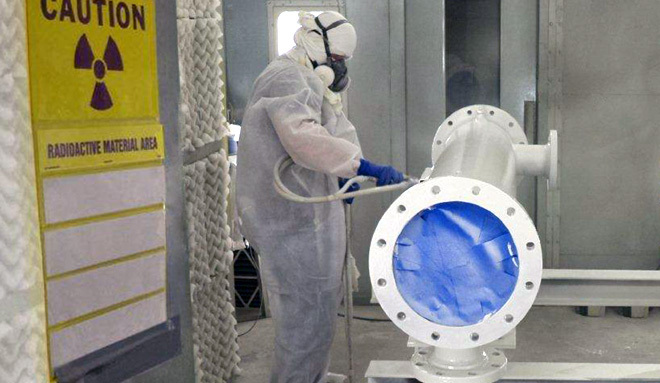 Service Level One Coatings are coatings designed and applied such that they will not flake or degrade under serious accident conditions within a reactor compartment or containment. 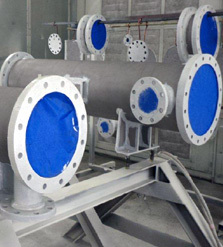 EMC responded to our customer’s needs to have these coating applied on motors and pumps after the rebuilding process so they could comply with the requirements prior to being re-installed in the power plant. 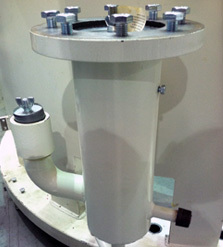 EMC is currently approved by several utilities to procure and apply SL-1 coatings. Since these coatings are considered to be safety related in nature, the highest level of quality control and assurance is used in their application. EMC has a trained staff of applicators that are qualified to apply by spray brush, touch-up and roller both Keeler and Long products and Carboline products. EMC works with both Carboline and Keeler and Long to ensure that we are applying the coatings to the manufacturer’s standards. This includes their training of EMC applicators on specific coating systems and their approval of our application procedures.